ForceGrowth is exalted to provide the best web application ad development solution from business automation platforms to meticulous E-Commerce Forums, we provide it all to a large number of customers. We offer you low-cost, high-end and remarkable web oriented infrastructure, which enables your customers to navigate through your website with ease and comfort. 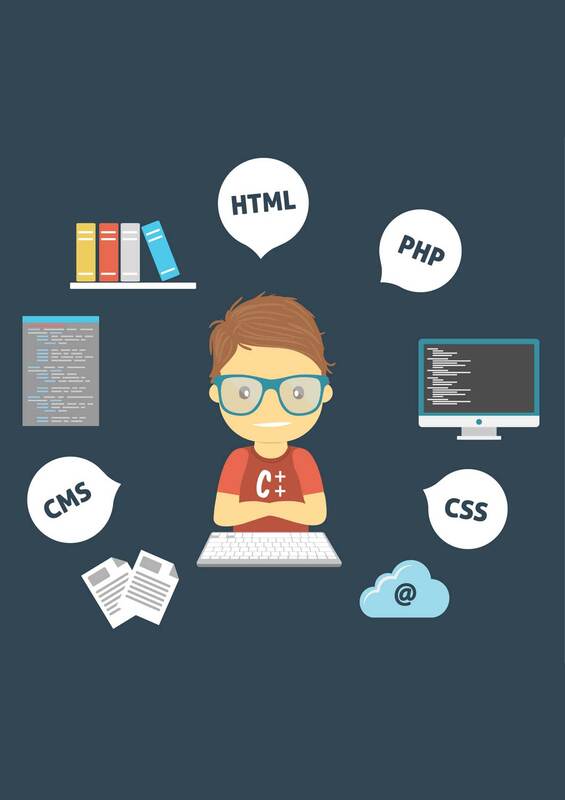 We have the competence, skill, capacity and intelligence to build a refined and functional website while using the latest technological equipment and software. We as ForceGrowth offers new and innovative web & internet based solutions, as per the requirements and needs of the clients. ForceGrowth delivers the complete cycle of development services for your website – initiating from various required online software for the customer portals to the intricate and detailed web apps, we offer it all. Our team is dedicated to assisting and provide the astounding work and remarkable services through making your goals and aspiration of business as our own and enabling you to connect with your customers, vendors, branches, and suppliers through a digital world.